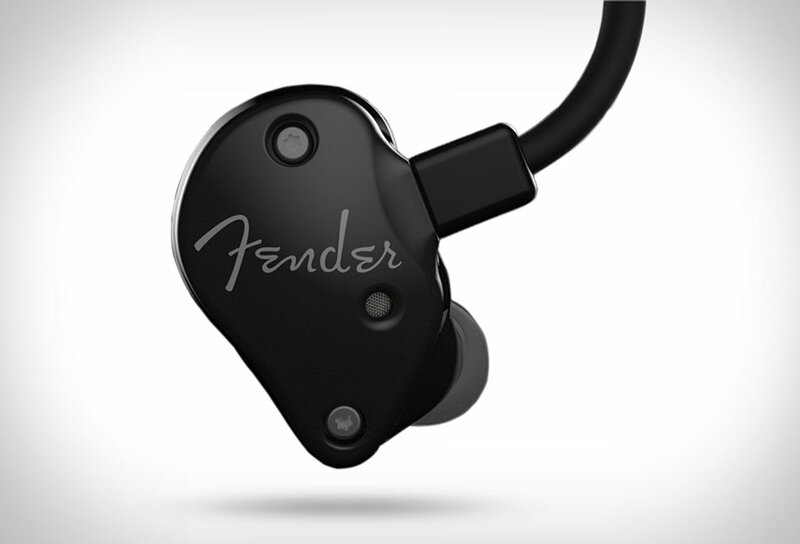 The new Fender in-ear headphones are a great addition to this segment. 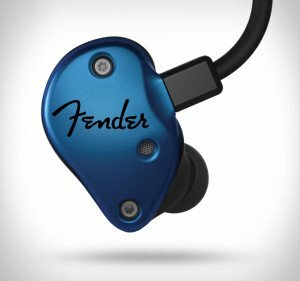 The well known brand aims to fill a gap in its headphone segment and has developed models from middle to high-end placement. Distinctive features include the incredible fit with cushion-like comfort, premium sound isolation, custom rare-earth dynamic drivers, and an impressive frequency response that goes from 6 Hz to 21-24 KHz or even a Hybrid Dynamic tuned Balanced Armature Array, on top of the line. Each model was developed for specific audio needs, from pros, music players, to true audiophiles, you may find the one that suits you by checking the brand´s website. All models include a luxurious carrying case making it a very desirable object. Designed and developed with the well acquired know-how of Aurisonics, try them on and experience their truly immersive sound and comfortable fit.